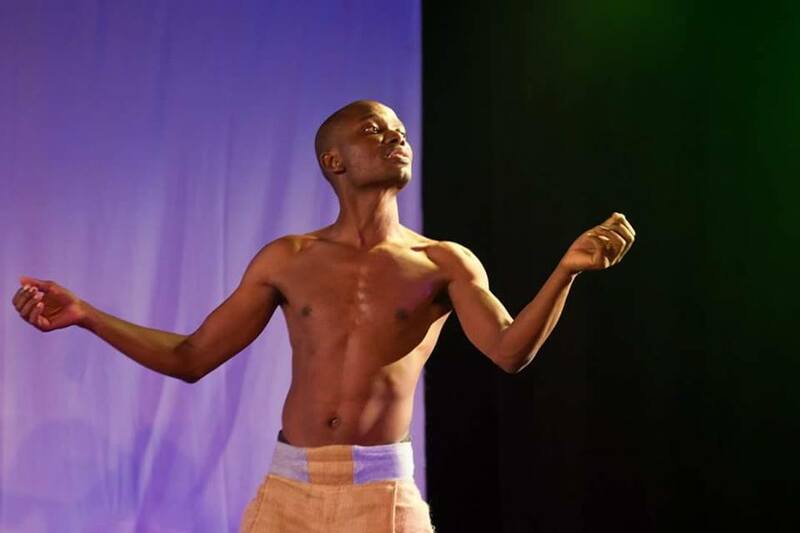 This coming Thursday at the Bat Centre, actor and writer Menzi Mkwane will be performing his Last Cow Standing. “I am not only acting in my one man show Last Cow Standing where I play over ten characters by myself. But l have directed, created the show, designed the set and produced the show all on my own. In this country I wanna represent all the young black kids taking ownership of their economic situation those who do not feel entitled and Thursday evening explodes into a positive exchange of DOING over complaining. And waiting for government hand-out instead of executing. “At the show I will be encountering my audience in a way I haven’t tried before. Telling them everything they want to know about what drives my creations, where I am going with them and what goes on behind creating stories on stage for a theatre audience in the South African context,” he adds. Last Cow Standing runs for three nights at the Bat Centre on July 26, 27 and 28 at 19h00 each night. R100 per person. Tickets at the door.